The NFL says the St. Louis Rams are coming to Inglewood — back to the massive Los Angeles TV market they left 21 years ago. Skeptics say team owners can't be trusted, but boosters insist this time is different. What will it mean for the taxpayers of Inglewood — if it doesn't turn out to be another broken promise? Also tonight, after a national search for a new leader, the LA School Board went with a local veteran. We talk with Michelle King, the new Superintendent. 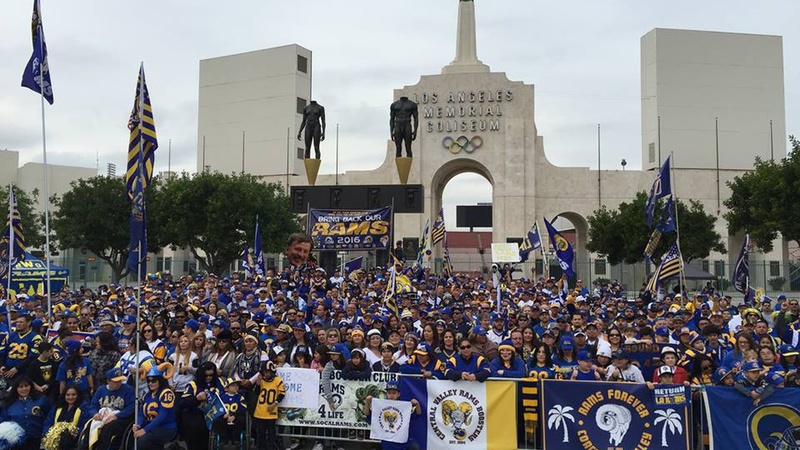 If the Rams Are Really Coming, Will Inglewood Win or Lose?